As expected, FCC Chair Tom Wheeler has proposed new rules intended to make the set-top box market more competitive and offer consumers more choices. Now we have some details on how he hopes to actually accomplish this goal. U.S. pay-TV customers pay around $20 billion a year in “lease” or “rental” fees for set-top boxes provided by their cable or satellite companies. Prices for these devices have nearly doubled over the last two decades while prices for similarly innovative electronics have dropped significantly during the same time period. Wheeler believes that it will help consumers if more companies can offer devices and apps that compete directly with those being provided by the cable operators. The hope is that the competition will also spur innovation so that pay-TV companies will have to provide customers with new and unique features in order to keep them from going elsewhere. 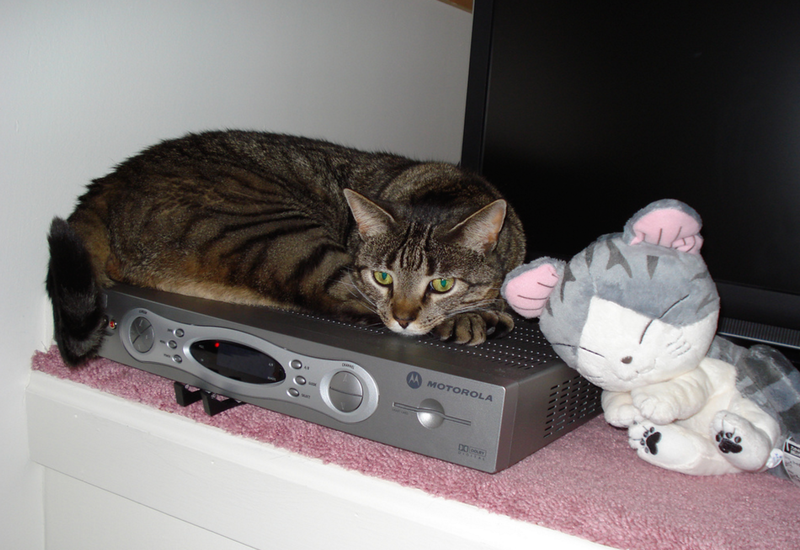 Likewise, no one will be forced to give up their current cable boxes. If they’re happy with what they have, they just keep on paying the cable companies for them. The big question is whether the increased competition will drive the price down. Manufacturers like TiVO have been making third-party DVRs that can replace some set-top boxes, but they can still be quite pricey. The only way that cable companies will reduce their rental fees is if device makers come out with less expensive boxes that people actually want to buy. That brings up another issue: Even if a box is relatively affordable, at say $100, will people be okay with paying that amount upfront or will they choose to keep paying $7 a month to avoid the larger, immediate out-of-pocket expense? Only time will tell. So how are all these potential new manufacturers going to make sure they are building boxes that work? The proposal would ask the pay-TV companies to make sure that competing device and app manufacturers can get programming information (channel and program listings, on-demand offerings), clarification on what a set-top box should be able to do with the content it receives (can it record shows? can it broadcast recorded content online to the customer? ), and obviously the video programming itself. Rather than have the FCC determine the standards for sharing this information, Wheeler would have them put together by an independent standards body that meets a handful of conditions, including openness in membership and a balance of interests. That is, it can’t just be a few cable companies or manufacturers making decisions that are ultimately best for them. In terms of security, Wheeler proposes allowing cable companies to maintain the proprietary systems they have developed to protect against theft and piracy. However, the proposal would require that they offer at least one content protection system to competing device makers that is openly licensed on reasonable and non-discriminatory terms.